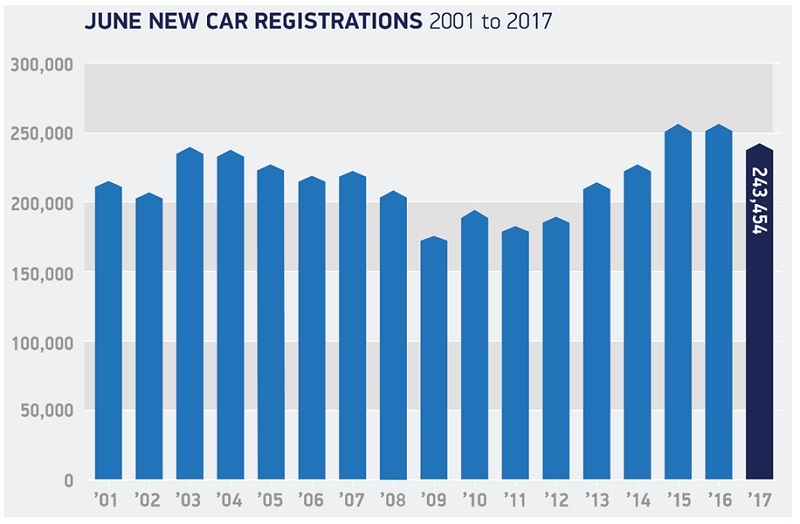 It comes as little surprise that the UK car market has seen a decline, thanks to the change in VED banding, but this took place in April, yet new car sales continue to decrease. Admittedly, it’s not by a massive amount – certainly not one that’s going to set off alarm bells – but it’s still a pity, especially if you consider how well the industry was doing in the lead up to April. 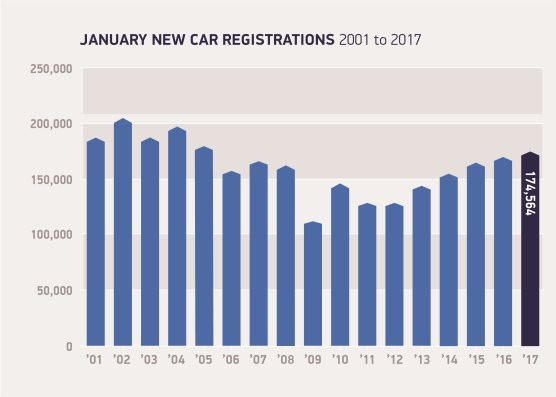 Figures from the SMMT show that last month saw a 4.8% decrease in new car sales compared to the same time in 2016. The year-to-date figure however, is looking better – that’s a decrease of just 1.3%. A total of 243,454 new cars were sold in June, bringing the total for the 2017 to 1,401811 – around 19,000 less than this point in 2016. 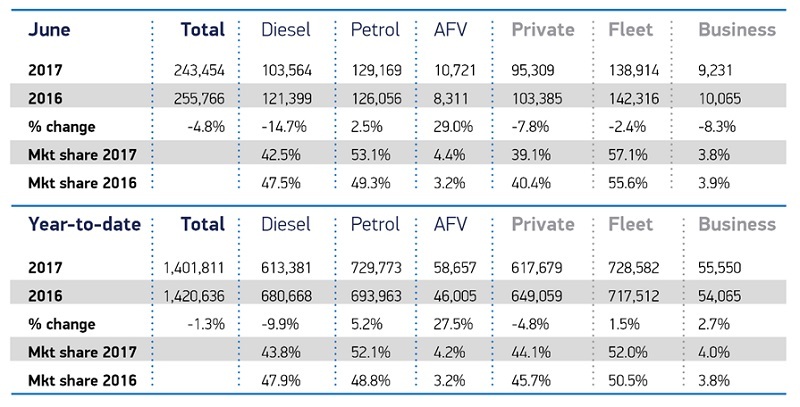 Throughout June, petrol cars saw an increase of 2.5% whilst alternatively fuelled cars grew by an impressive 29%. The same cannot be said for diesel, which saw a 14.7% decrease for the month of June which should come as little surprise as it’s not exactly flavour of the month (quite literally in this case). 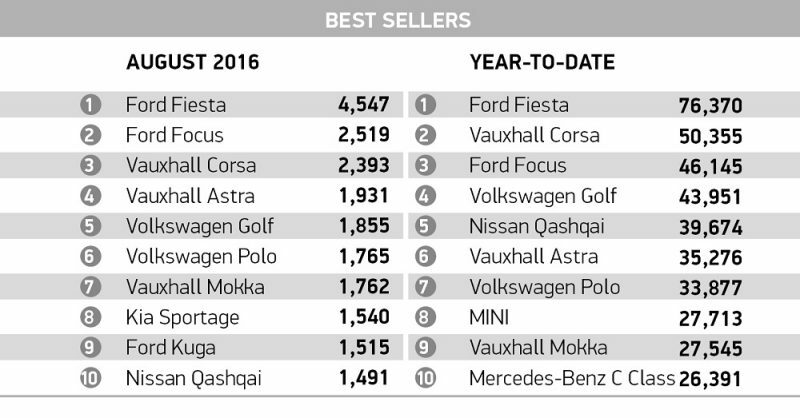 The Ford Fiesta has been the nation’s best-selling car since dinosaurs were around it seems, but it wasn’t the most popular car in June. Instead, that accolade goes to the new Volkswagen Golf, which beat the Fiesta’s 8,601 sales figure with a grand total of 8,808. 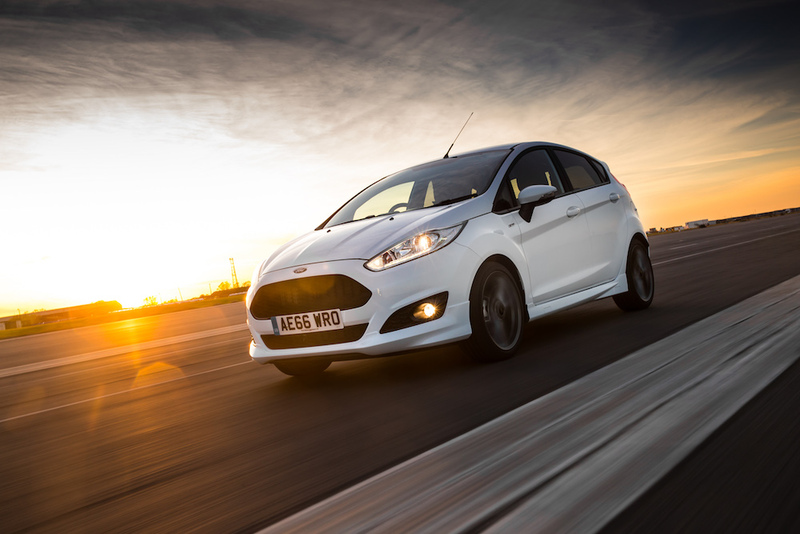 Let’s not forget that the new Fiesta has just landed though, so the popular supermini could well find it’s way back on top next month, plus it’s still the best-selling car year-to-date with a total of 59,380 units. 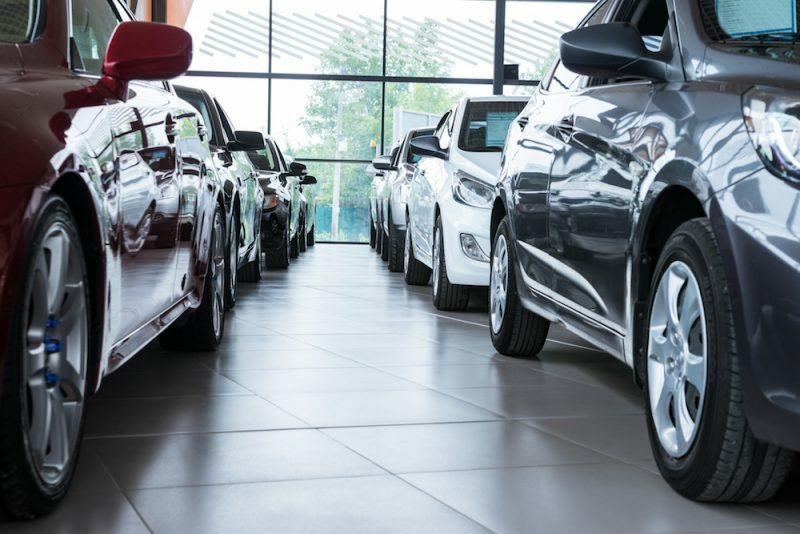 White Still Proves Popular With UK Car Buyers Another Successful Year For UK Car Sales UK Car Market Hits 12 Year High SMMT Documents Highest September For Car Sales Car Sales Are On The Up Again!